Team Christina. 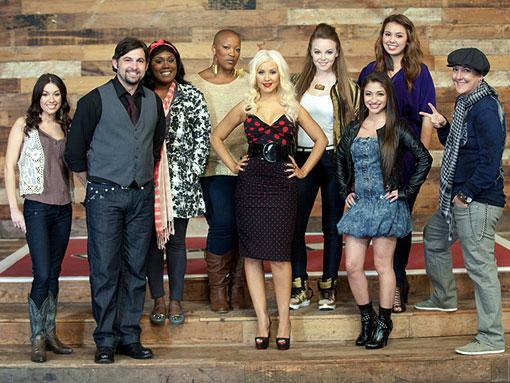 Everyone who joined " Tean Xtina " Season 1. Wallpaper and background images in the The Voice club tagged: the voice team christina. This was an awesome team!! !